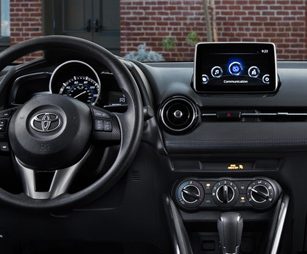 The 2018 Toyota Yaris iA is the perfect combination of style, tech and a whole lot of fun. Featuring a beautifully designed exterior and upscale comforts throughout the entire cabin, you’ll turn heads while enjoying every moment spent behind the wheel. 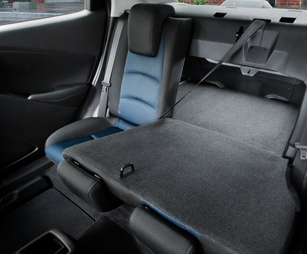 Additionally, fun and safety come standard thanks to the impressive array of advanced features designed to both protect and entertain, so you can truly enjoy the ride no matter where the road leads you. So, what are you waiting for? Spice up your daily drive in the new 2018 Yaris iA today. 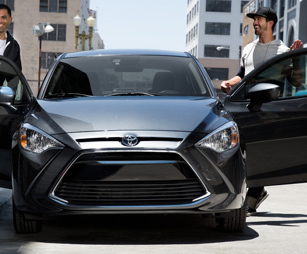 Come discover more for yourself when you test-drive a 2018 Toyota Yaris iA in Henderson NC, at Henderson Toyota, serving customers from Raleigh and Durham, NC. 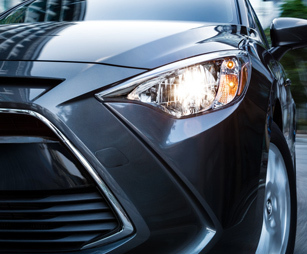 When your 2018 Toyota Yaris iA needs maintenance or repairs, look no further than our service department where our professionally-trained technicians are equipped to handle all your service needs. Whether you need a simple oil change or major repairs, you can trust the quality service you’ll receive here at our dealership. 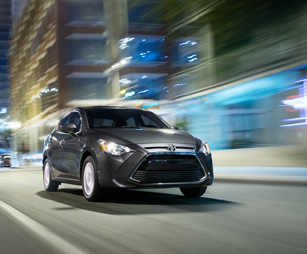 If you’d like to purchase or lease the 2018 Toyota Yaris iA in Henderson, NC, stop by Henderson Toyota at205 Toyota Lane, Henderson, NC 27537 for a test-drive today. We look forward to serving our customers from Raleigh and Durham, NC.